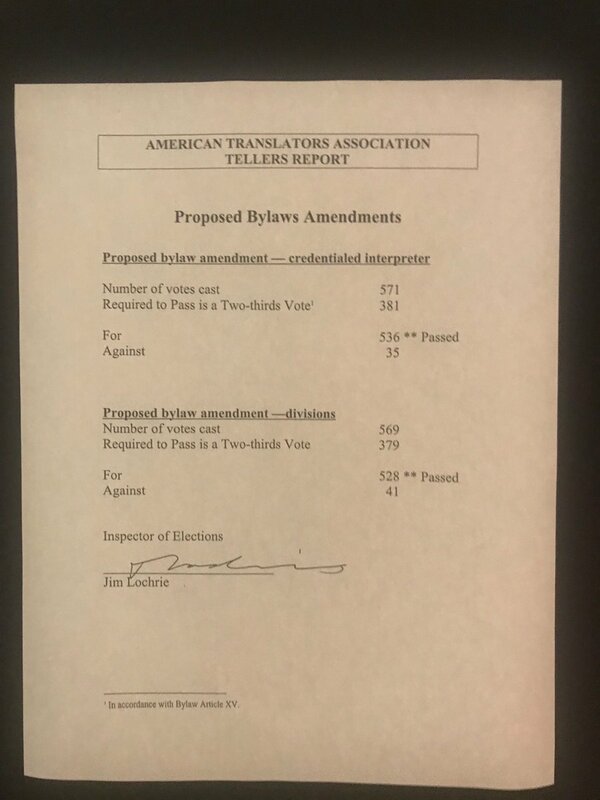 As of ATA’s 59th Annual Conference, credentialed interpreters are voting members. Learn how to list your interpreting credentials and stand out in the ATA directory! ATA members now have the opportunity to list interpreting credentials in the online Directory. The advanced search feature will allow users to find an interpreter in the Directory by type of credential and credentialing organization, and Directory search results will display listings tagged with an individual’s credentials.